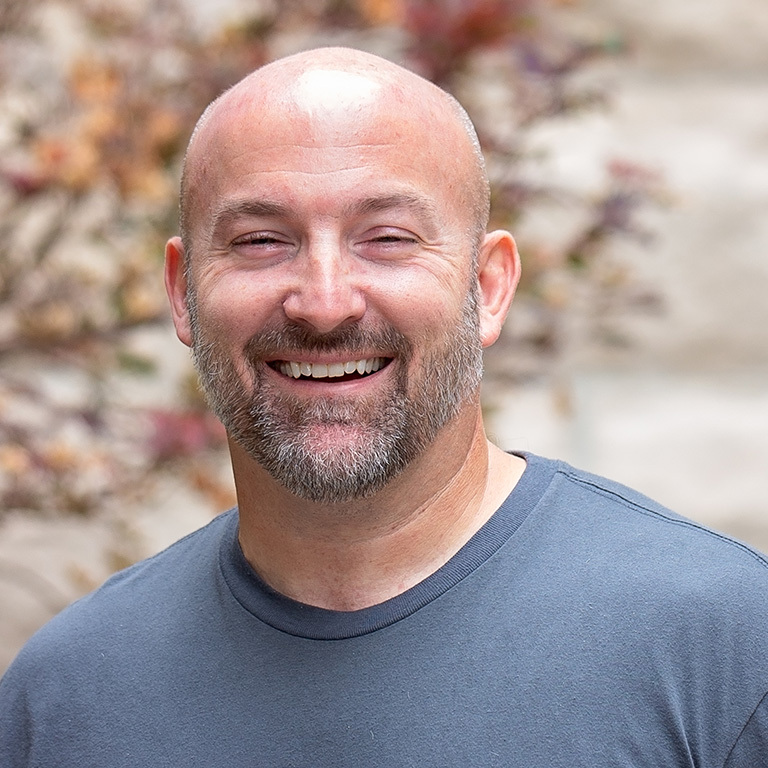 Todd Burkhardt serves as the director of campus partnerships, facilitating work with faculty, staff, and students that connects IU’s broad resources to improve the well-being of rural Indiana. Todd served for more than 27 years of active-duty in the U.S. Army as an infantry officer and, in the last three years, as the Director for IU’s Army ROTC program. He also taught for five years at the United States Military Academy, West Point. Todd holds a Bachelor of Arts in sociology from Moravian College, a Master of Arts in philosophy from the University of South Carolina, and a doctoral degree in philosophy from the University of Tennessee.